You must be authorized to use this site before you can access information or software. If you believe that you should be entitled to access but do not have a userid and password, please contact Reason Support during regular business hours or email us at support@reasonconsulting.com. Access setup and passwords to this site are generated by Reason Support. You cannot create your own access to this site. This site may contain software, data, documentation and other support material that is not public domain and not available for general use. Access to this site is restricted to authorized users only. All access to this site is logged and monitored. Additionally, all uploads, downloads and access to certain items generates notifications and alerts. Layered security at the location, server and electronic network provides a security perimeter around the site and its contents. 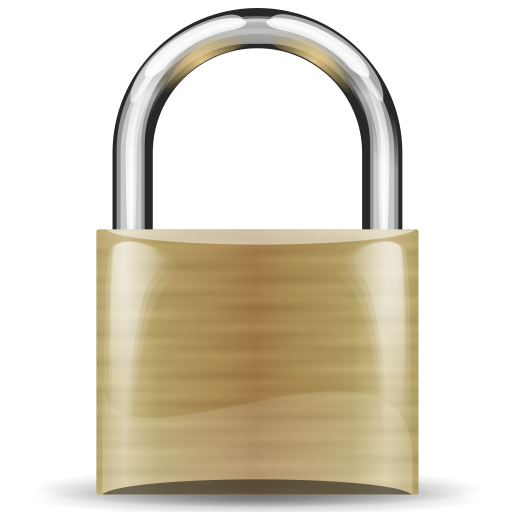 Site access is secured by a 1024-bit extended value certificate. Security keys are exchanged for your connection to provide encryption for the session. Reason Consulting and Software reserves the right to terminate access to this site without prior notice or cause.